Should We Go After The Homosexual? – Emily L. Pittsford….Author of "A Most Incredible Witness"
Should We Go After The Homosexual? Should we go after the Homosexual? Or should we sit back and “wait on the Lord” hoping they will come to their senses on their own? Here’s a valuable look to these questions asked by many who have gays in their life, that they want the best for. I’d like to share with you an article published in the Livng Stones newsletter December 2011, by Tim Wilkins of Cross Ministry. John the Apostle wrote “And the word became flesh and dwelt among us.” (John 1:14). Those few words capture the power, majesty, love and grace of Almighty God. The Great Creator came down to man’s level to experience fatigue, (John 4:6) the need for sleep, (Matthew 8:4), food, (Matthew 4:2 and 21:18), and water (John 19:28). What does the incarnation teach the church about reaching the homosexual? “God always initiates the search and rescue”. God left the splendor of Heaven for the stench of a cow stall. He surrendered His throne for a cold feeding through. The omnipotent Creator became a helpless infant who had to depend totally on a biological mother and an adoptive father. 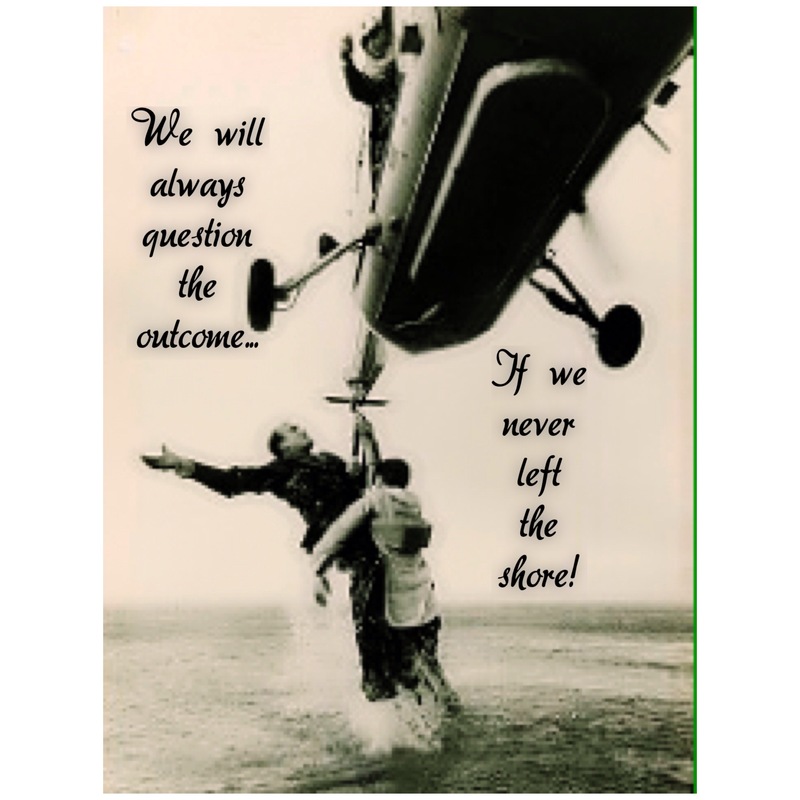 As Christians we are called to be a part of the “search and rescue”. So, did Jesus wait for the homosexual to clean up his life before we meet him at his point of need; rather we initiate the rescue. 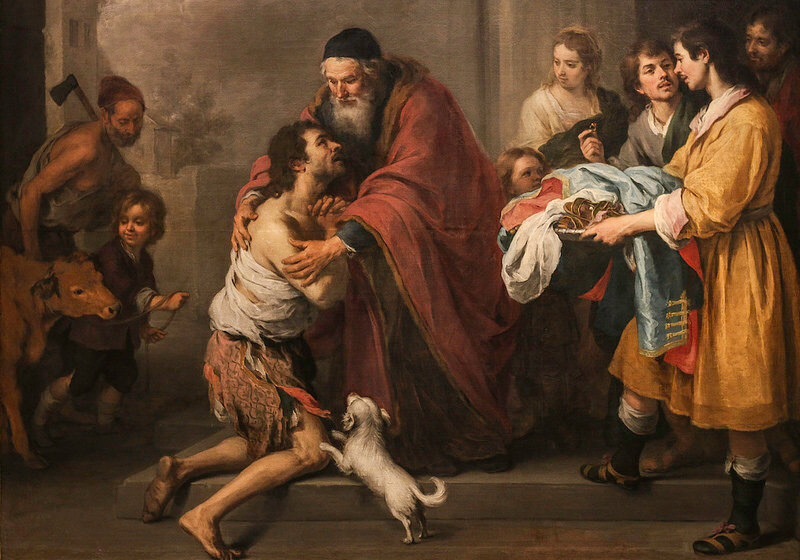 Jesus illustrated this beautifully in His parable of the prodigal son. After the wayward son had wasted his inheritance on materialism (including immorality), he returns to his father. The only time in sacred scripture when God is pictured in a hurry is in Luke 15:20. The father, who represents God, runs to the son! In the excellent book, “Unwanted Harvest?“, we read “evangelical Christians will only rescue the perishing (the homosexual) when they can be assured their life preservers some back clean, and in good repair”. But as the song says: “He looked beyond my fault and saw my need”. God does not overlook our fault; rather He looks beyond it, realizing that our need is for a vital relationship with Him. He also knows that “apart from Him we can do nothing.” When the Holy Spirit behinds to take residence in a homosexual’s life, or any other sinner’s life, He empowers him to live in agreement with His word. Everyday as we celebrate the birth of Christ, let us also navigate the worlds confusion and resolve to initiate “search and rescue” missions that take us where few Christians have gone before—to the homosexual with a message of hope and healing. This is a wonderful article showing that we are to reach out to them. And not wait for them to figure it out on their own. As I heard of one ex-gay man state “they will go to where they feel loved and accepted”. So why not bring that love and acceptance to them! My husband and I have gone to six out of seven of our daughters seminars with now thousands of lesbians. Has it been hard, yes it has. But we will keep going as long as we feel led. As God has given us an amazing opportunity to love on them, and we don’t want to just sit back and possibly miss out on possibly bringing them to a saving relationship with the true messiah. I encourage any of you with the opportunity to show Jesus to those that are in the gay lifestyle to do so. Even if it’s uncomfortable. Jesus rarely shyed away from leaving the shore, as it was on the sea that Peter walked on water. And would love to hear about your concerns and victories so others can glean from your experiences. Next Post Silly Girl, Passover isn’t for Christians…or is it? Excellent article share… I can see how our position towards our wayward loved ones should be as the FATHER in the story of the prodigal son. Regardless of what kind of sin… We can all have arms wide open towards them. It does require shifting the mindset. Renewing the mind. Go to where they are instead of waiting for them to come… Bring love and acceptance to them. Love it! Thank you for this post. It has given me another way to think about my family members who live outside of Christ. Thank you for your inspiring words. And glad I could inspire you to reach out to your family! I’m no longer certain where you are getting your info, however great topic. I must spend some time learning much more or working out more. Thanks for wonderful information I was on the lookout for this information for my mission. Regarding this article I give the reference to their ministry. As it’s one I like. In my article “A Safe Place to Land” I have many resources that you might like. Much success in your journey and thank you for your comment and stopping by!